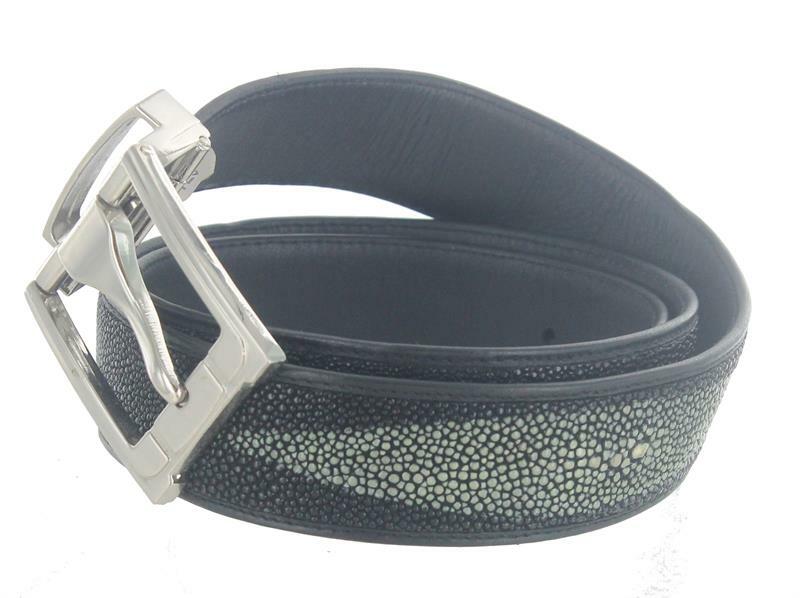 Hawaiian Jewelry And Hawaiian Gifts > Hawaiian Accessories > Belt 22 - Stingray Men's Belt Adjustable up to 35"
Authentic exotic stingray leather belt for men. Adjustable up to 35." Extremely durable leather, handcrafted in Asia.